We have been giraffe spotting around town. Currently on display in and around the city are 49 large sculptures and 50 small sculptures. 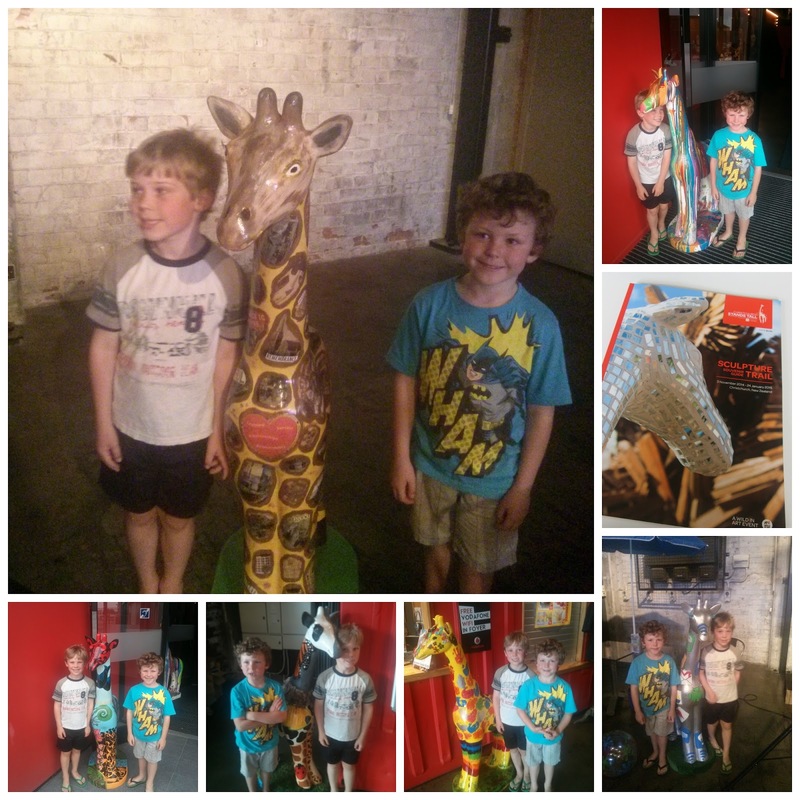 The boys loved the Batman giraffe! We are off to find some more tomorrow.